Baselworld 2019 saw the world’s premier watchmakers showcase their finest wares last week in Switzerland. The Executive picks out our favourite timepieces from the likes of Rolex, Breitling and TAG Heuer. 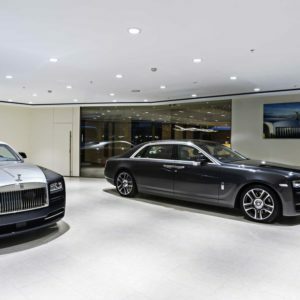 As most of you will know, the world’s biggest watch event took place last week in Basel, Switzerland, showcasing the finest watches from all of the names you expect at such a premier show. It was hard to narrow down from an eclectic selection of stunning watches, but here are The Executive’s top five picks. 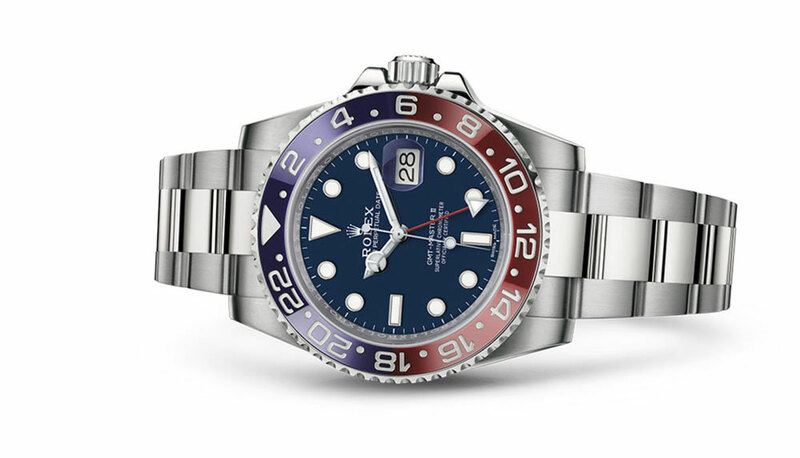 Arguably Rolex’s landmark launch of the year, the GMT Master II comes equipped with a five-piece link Jubilee bracelet, specially created for the Oyster Perpetual Datejust model in 1945. At a sleek 40mm and a price of £7,150, a new generation movement – Perpetual Calibre 3285 – is housed within, and the high-technology ceramic ensures its intense colours are unaffected by corrosion or UV light. This watch is a carbon copy of its 60-year old predecessor, the only difference being the movement inside, which is Breitling’s first in-house hand-wound 12-hour calibre. 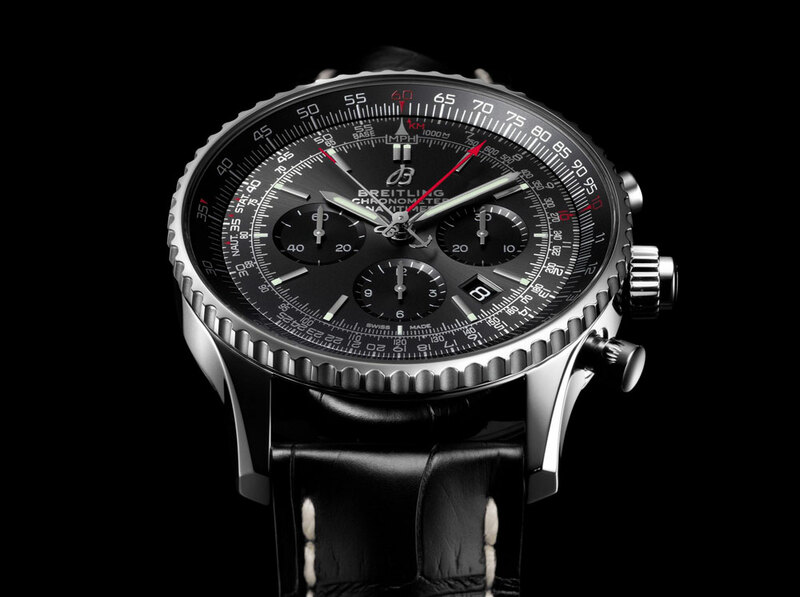 It is expected to be the first of a number of re-editions from Breitling this year, with this particular time piece featuring 93 beads around the bezel along with an easy-wearing 40.9mm case. It will be available from May for £6,520. 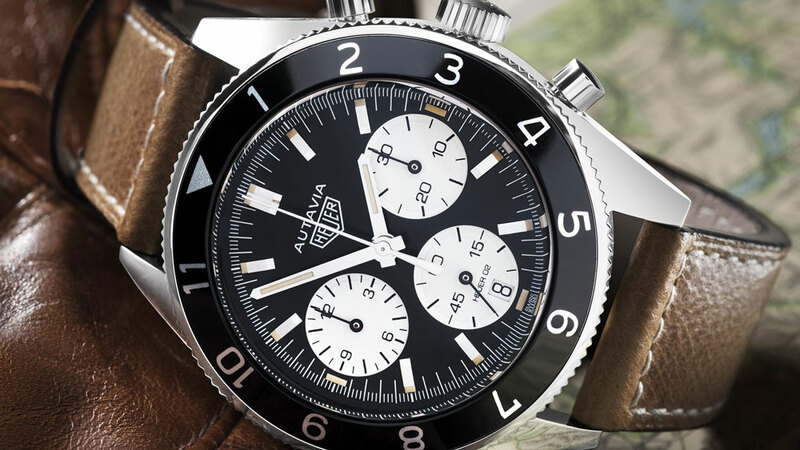 Combining automation and aviation, the latest installation of TAG Heuer’s Autavia range brings it into the 21stcentury with the revolutionary ISOGRAPH, a proprietary state-of-the-art oscillator featuring a carbon composite hairspring and tailor-made balance wheel; whilst paying homage to its heritage with a retro crown design and a powerfully symbolic geometric tyre and propeller engraving on the case back. Thierry Stern, president of Patek Philippe, said: “Baselworld is always a top-tier event for us because we can unveil our most important debuts here.” The watchmaker’s 5172G Chronograph is a standout piece for our team. 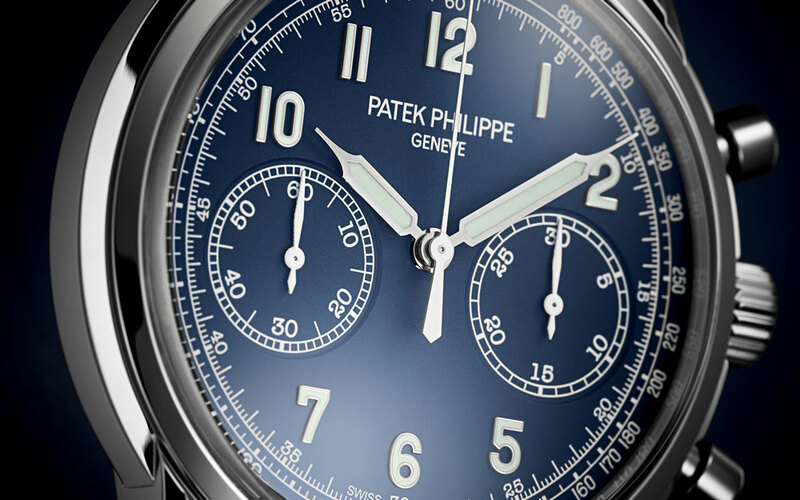 Patek Philippe has endowed this Chronograph with a new white gold case with round guilloched pushers and three-tier lugs, with a sapphire-crystal case back for good measure. A nice fit on the wrist at 41mm, this piece comes in at £56,430. We’re big fans of both Hublot and Ferrari here at The Executive, so it goes without saying that this collaborative piece features in our top picks – the prancing horse dial and the red Ferrari ignition button on the top right side of the bezel being standout features. Drawing inspiration from the ‘Gran Turismo’ universe, the Classic Fusion Ferrari GT features a microblasted titanium case and is available for £18,200, but is also available in carbon fibre and king gold, both coming in at £22,600 and £32,100 respectively. 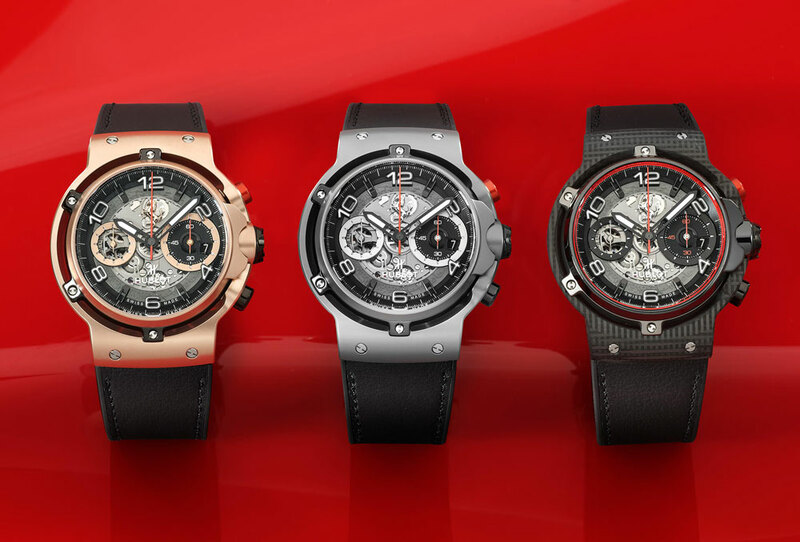 Just 500 of these timepieces are available.